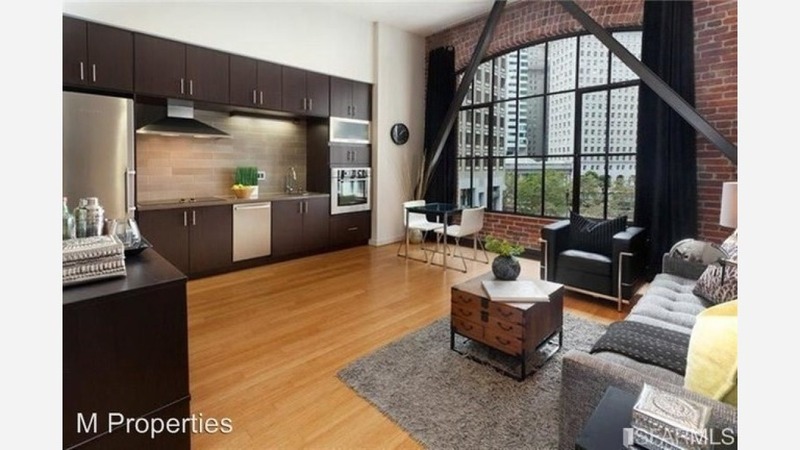 What Will $3,500 Rent You In SoMa, Right Now? Curious about how far your housing dollar stretches in SoMa? We've rounded up the latest offerings via Zumper to get a sense of what to expect when it comes to locating a place in the area on a budget of $3,500/month. Listed at $3,500/month, this 546-square-foot, 1-bedroom, 1-bathroom apartment is located at 16 Jessie St. In the unit, you can expect hardwood floors, high ceilings, in-unit laundry, stainless steel appliances and exposed brick. The building features outdoor space, a roof deck and secured entry, but pets aren't allowed. Next, there's this 1-bedroom, 1-bathroom condo at 555 4th St. that has 750 square feet and is listed for $3,500/month. The building offers a fitness center, an elevator, on-site management, a resident lounge, a business center and a doorman. In the unit, there are hardwood floors, a dishwasher, a balcony, stainless steel appliances and in-unit laundry, but pets aren't permitted. Here's a furnished 1-bedroom, 1-bathroom unit at 821 Folsom St. that's going for $3,500/month. Tenants will enjoy carpeted floors, a flatscreen TV, in-unit laundry, granite countertops and stainless steel appliances. Building amenities include garage parking, outdoor space, on-site management and secured entry. Cats and dogs aren't permitted.